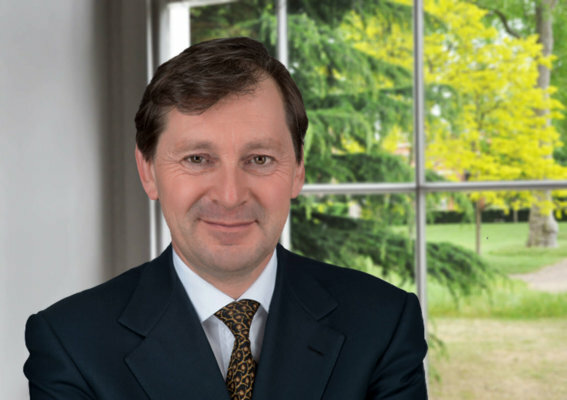 Mark Brealey QC specialises in EU and Competition Law. He regularly appears before the Courts of England and Wales, before the Competition Appeal Tribunal and before the Court of Justice of the European Communities. He also appears at oral hearings before the competition and regulatory authorities. Appeared in first two Competition Act cases to reach Supreme Court: BCL Old v BASF  UKSC 45; Deutsche Bahn v Morgan Crucible  UKSC 24. Other cases: Sainsbury’s Supermarkets Ltd v MasterCard Incorporated and Ors [2016) CAT 11 in the CAT (interchange fees); Enron Coal Services  EWCA Civ 2 in the Court of Appeal (follow on claim for damages); Case C-457/10P AstraZeneca v Commission judgment 6.12.12 in the European Court of Justice (regulatory abuse of dominant position); Case T-251/12 Freight Forwarding v Commission in the General Court (price fixing cartel); Imperial Tobacco v OFT  CAT 41 in the CAT (vertical price restraints); Hays v OFT  CAT 29 in the CAT (recruitment consultant cartel; reduction of penalty); Kier v OFT  CAT 33in the CAT (construction cartel: reduction of penalty). He is editor of “Competition litigation: UK Practice and Procedure” Oxford 2010.